**PRICE ADJUSTMENT** Three Bedroom home with two full baths. Family Room with stone fireplace. Lower level features large room that can be used for a recreation room, playroom, office, man cave. One car garage. Sold as-is. Repairs needed. Great potential. Oversized lot. Call today! 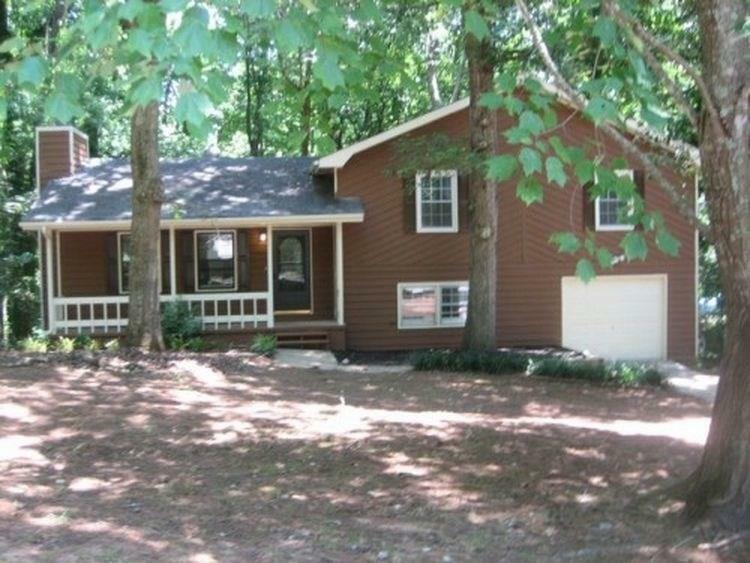 Sold by Chapman Hall Realtors Atlanta North.